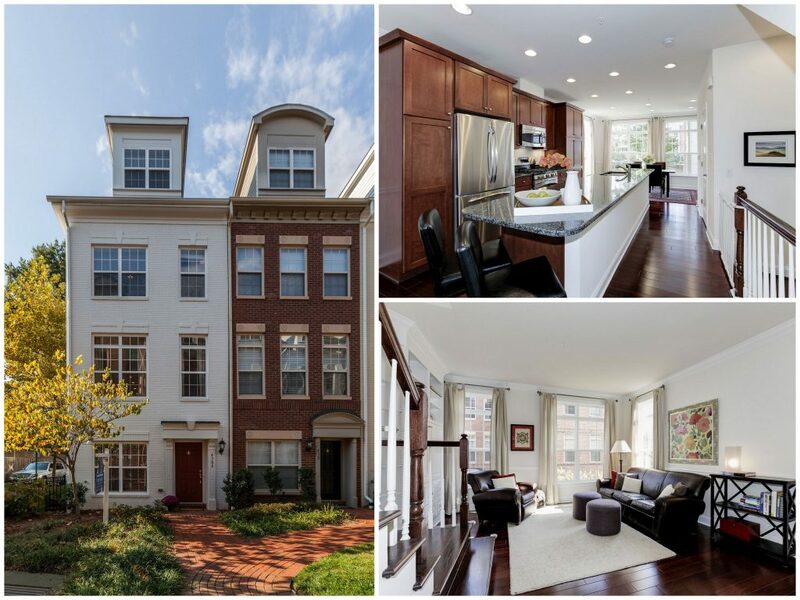 How Was 2015 Arlington, VA Real Estate Market? Healthy and steady. I’m worried to bore you with nothing too exciting to report! Most of the year the market was slightly in sellers’ favor, but buyers were able to get some good deals as properties were not flying off the shelves. I would call 2015 a neutral year. Zillow.com statistics say we had a 0.5% increase in home values, our MLS says we had a 2.38% increase in average sales price (from 621k to 636k). If Zillow.com is accurate – we didn’t beat the inflation rate of 0.7%, but if we trust our MLS – we are probably slightly ahead of inflation. The number of total properties sold went up by 4% from 2,792 to 2,904. It took a little longer to sell a home in 2015 – 49 days on average. On average properties sold at 97.5% of their original asking price. Loan interest rates remained low during the year – at around 3.75%-4%. So what are the predictions for 2016? Realtor.com predicts another “normal” year of even slower growth than 2015. “The slowdown is not an indication of a problem – it’s just a return to normalcy” writes Jonathan Smoke, reatlor.com’s chief economist. Interest rates should go up this year – we’ve been saying that for a few years now through… if it happens it will definitely affect the market and affordability. I personally love this market – my advice can make a great difference in my client’s bottom line. So call me if you are thinking about selling or buying a home this year!